Successfully saved Creamy Butter Beans to your Calendar. You can also save the ingredients to your Grocery List. 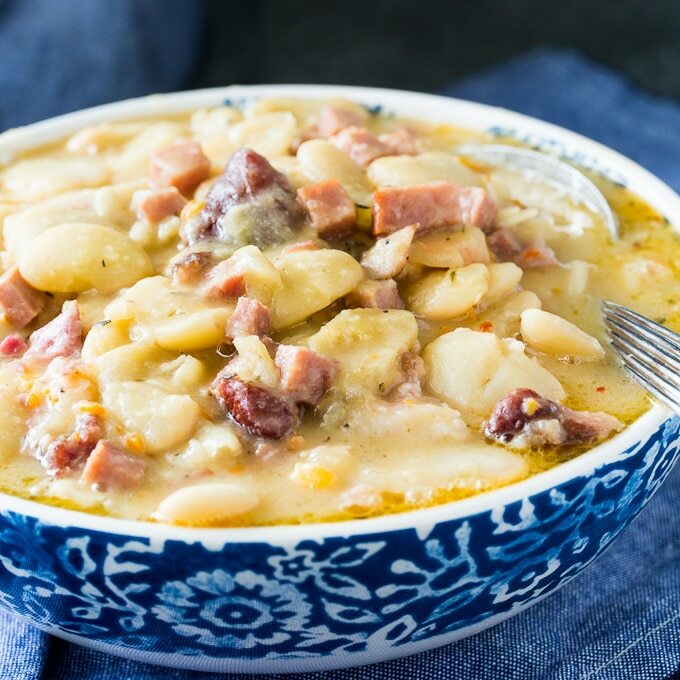 Creamy Butter Beans have lots of smoked ham flavor. They're so thick and creamy and make a fantastic side for any southern meal.